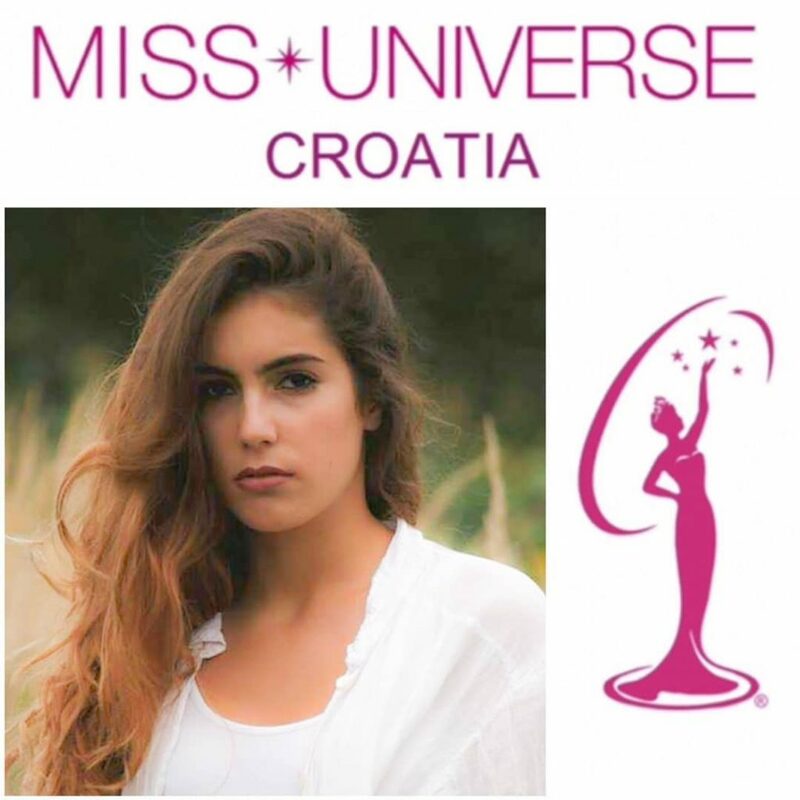 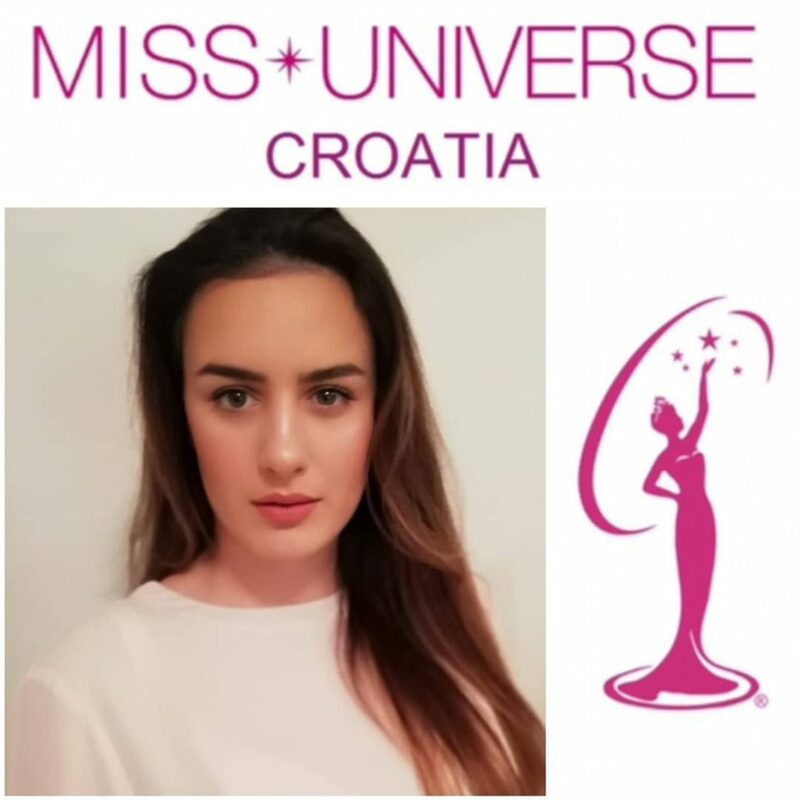 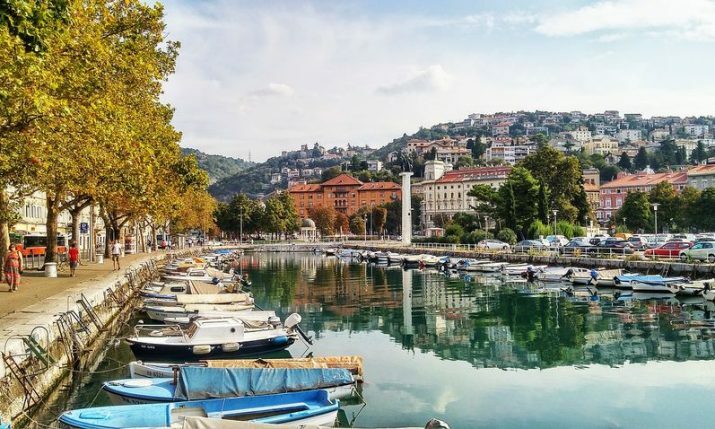 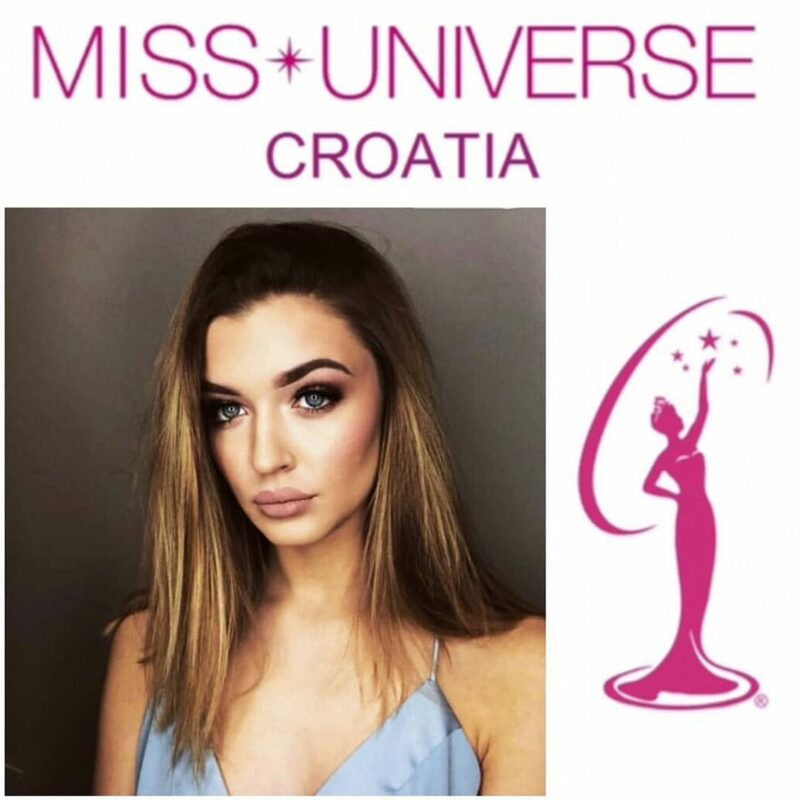 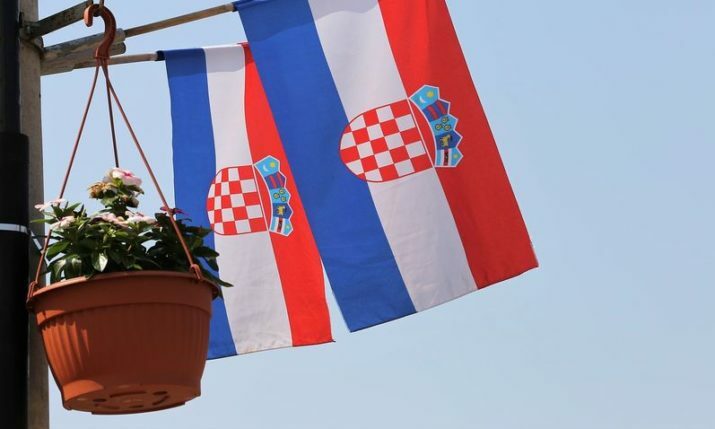 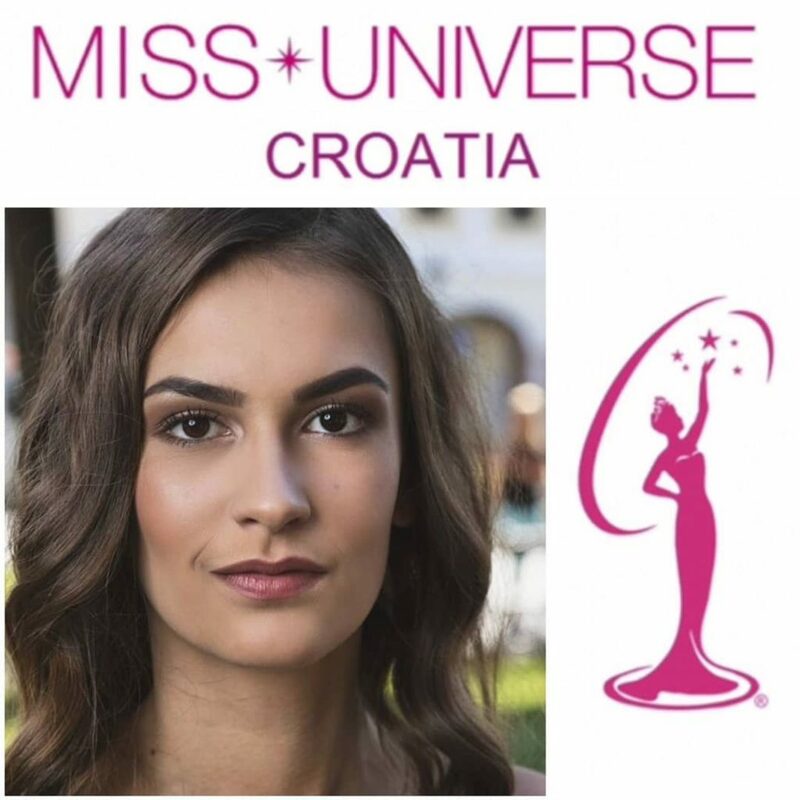 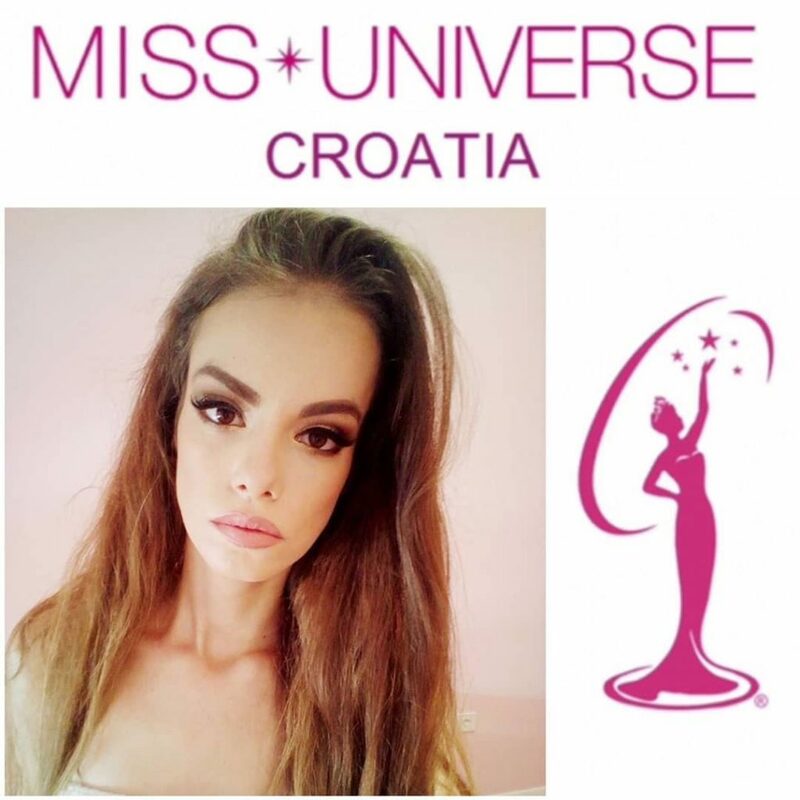 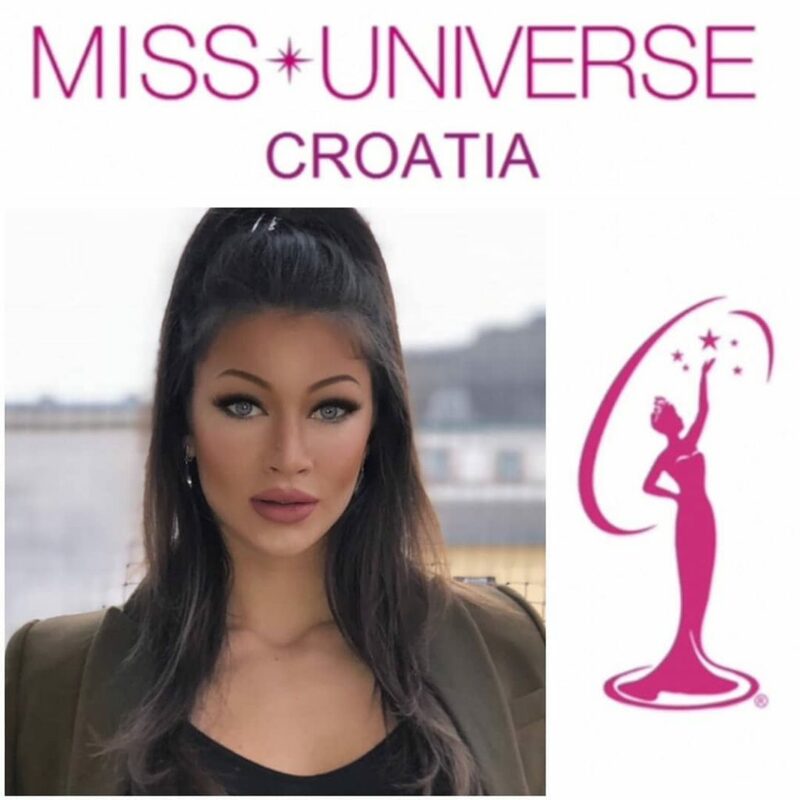 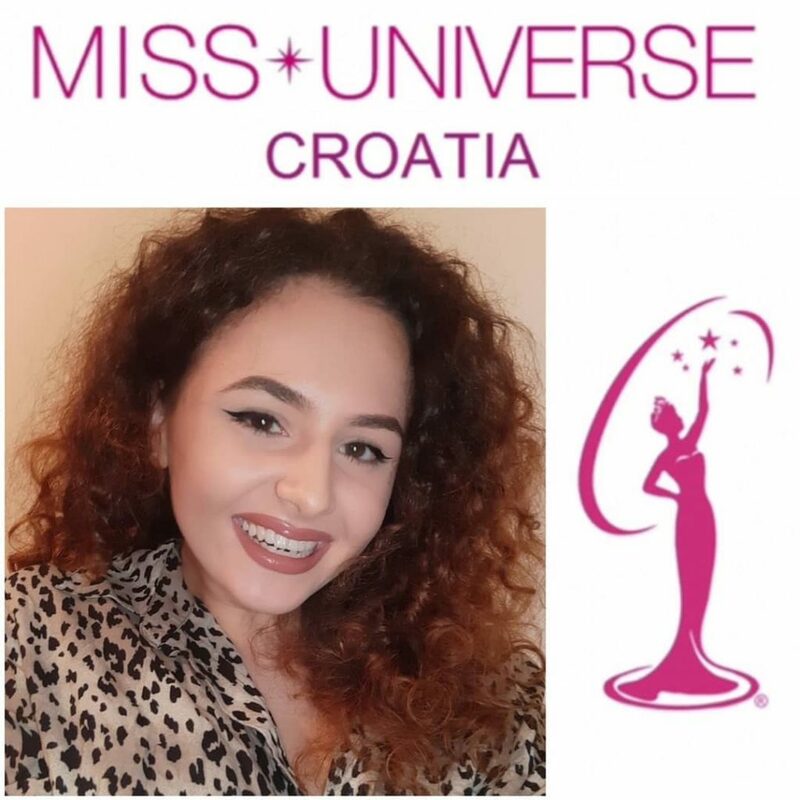 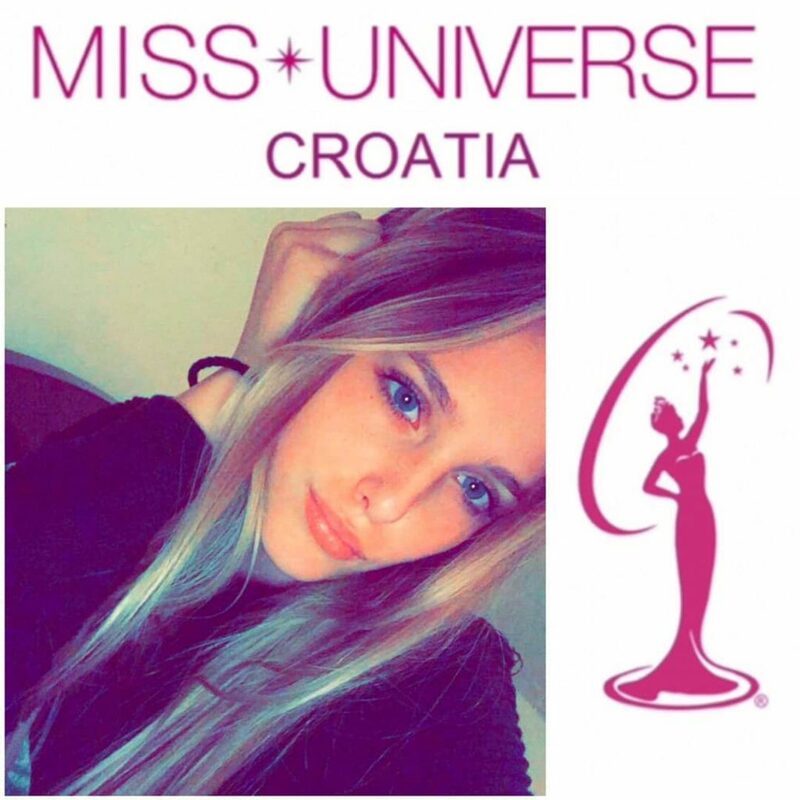 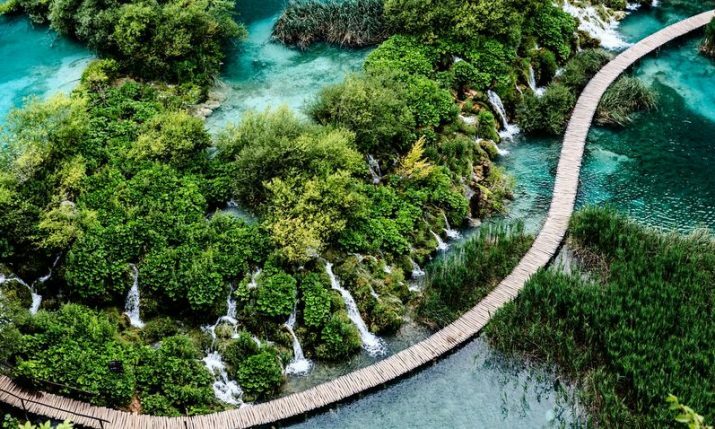 25 March 2019 – The finalists have been found for the most prestigious beauty pageant in Croatia – Miss Universe Croatia – which will be held on 27 April 2019 in Zagreb. 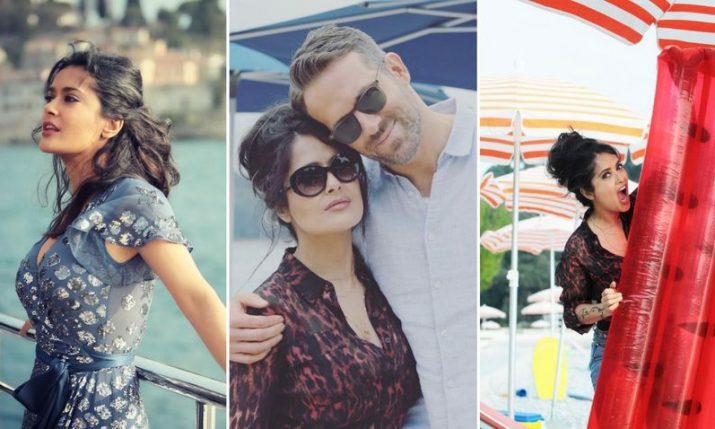 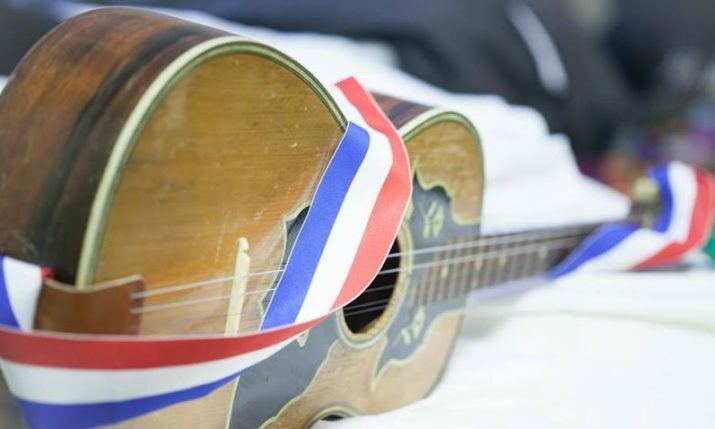 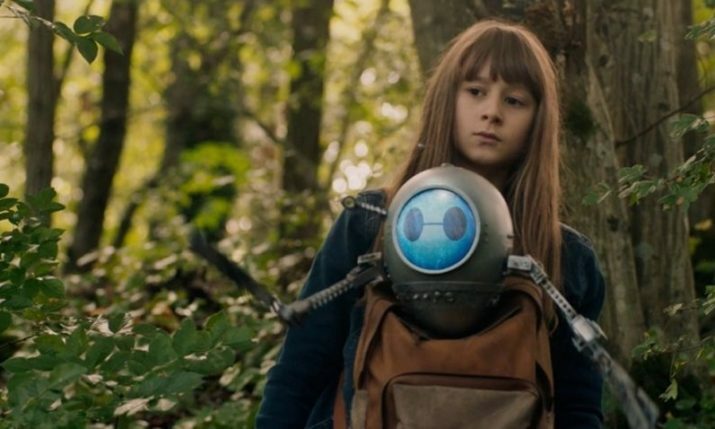 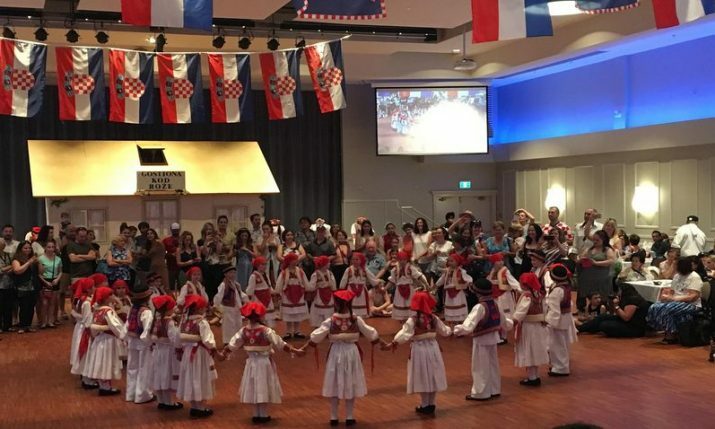 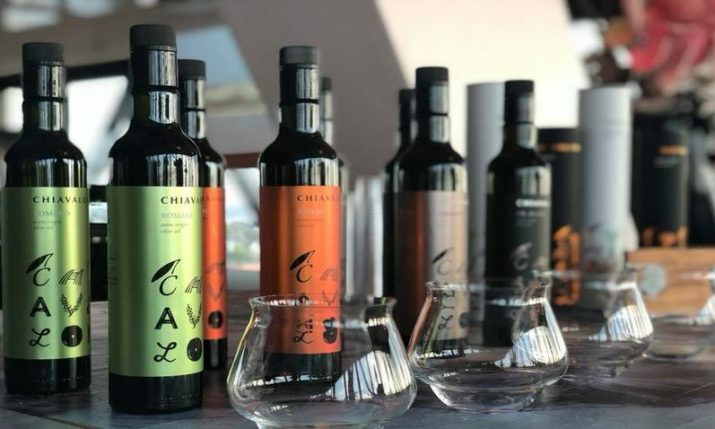 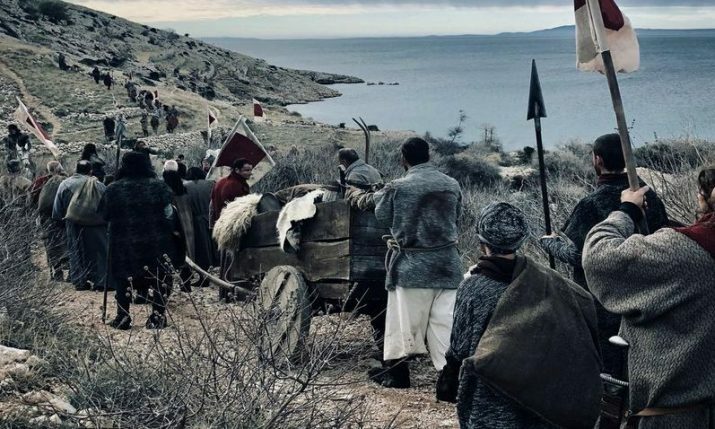 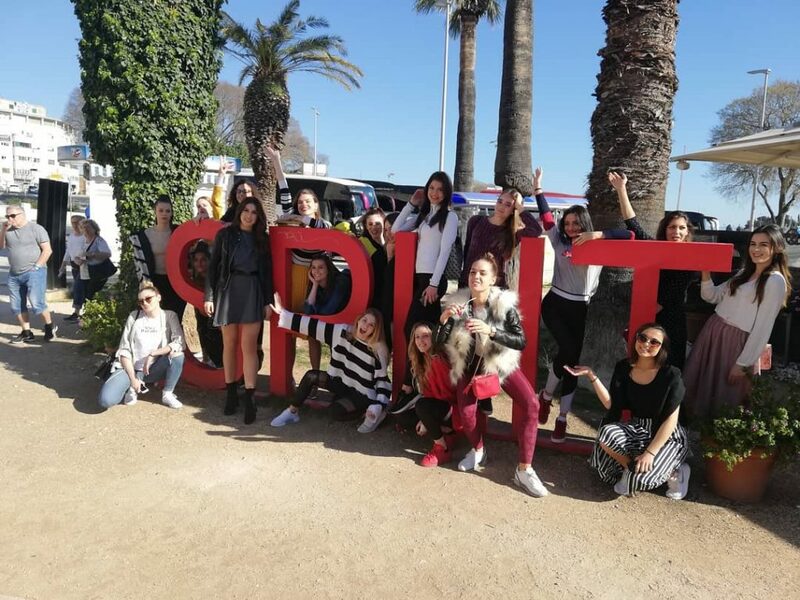 After gathering at Hotel Esplanade in Zagreb last week, the 18 finalists, who come from all over Croatia gathered this past weekend in Split to start preparing for the final. 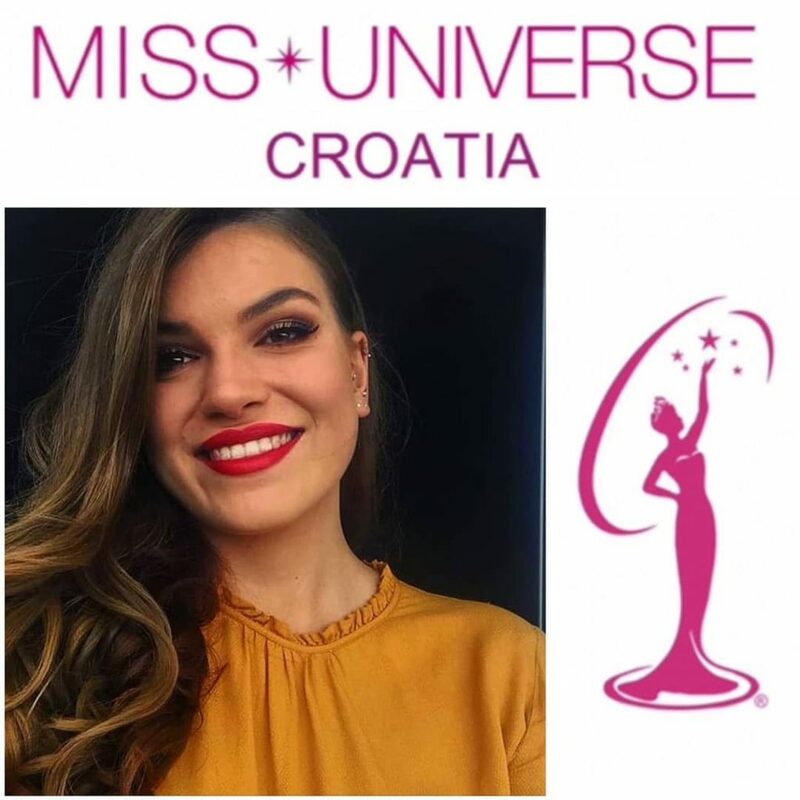 Current Miss Universe Croatia Mia Pojatina joined this year’s finalists in Split to pass on her experiences to the girls as they prepare for the final which will be broadcast live on Croatian television. 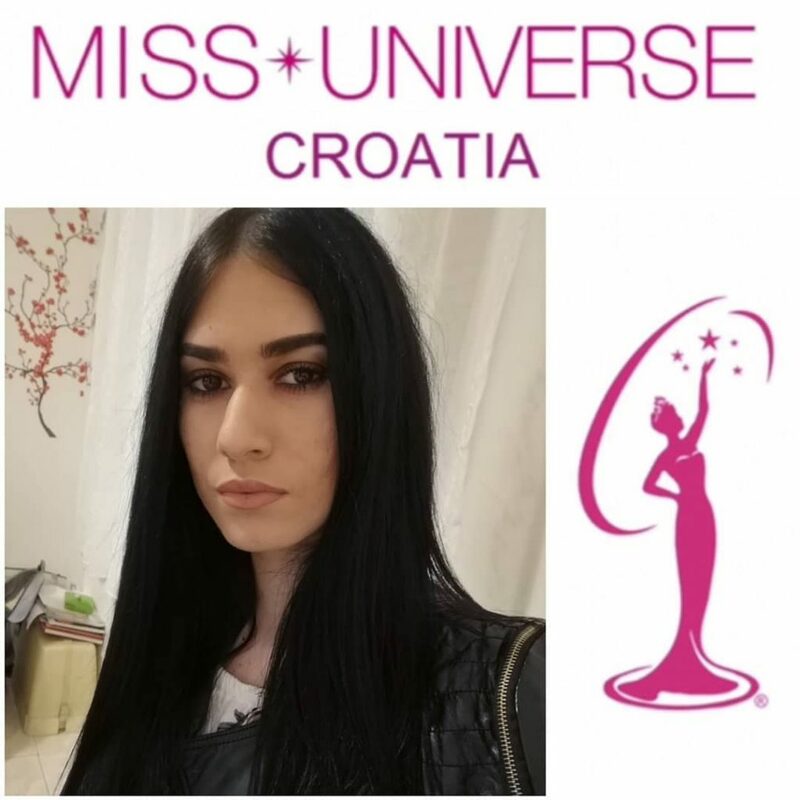 The winner of Miss Universe Croatia will represent Croatia at the Miss Universe 2018 pageant later this year. 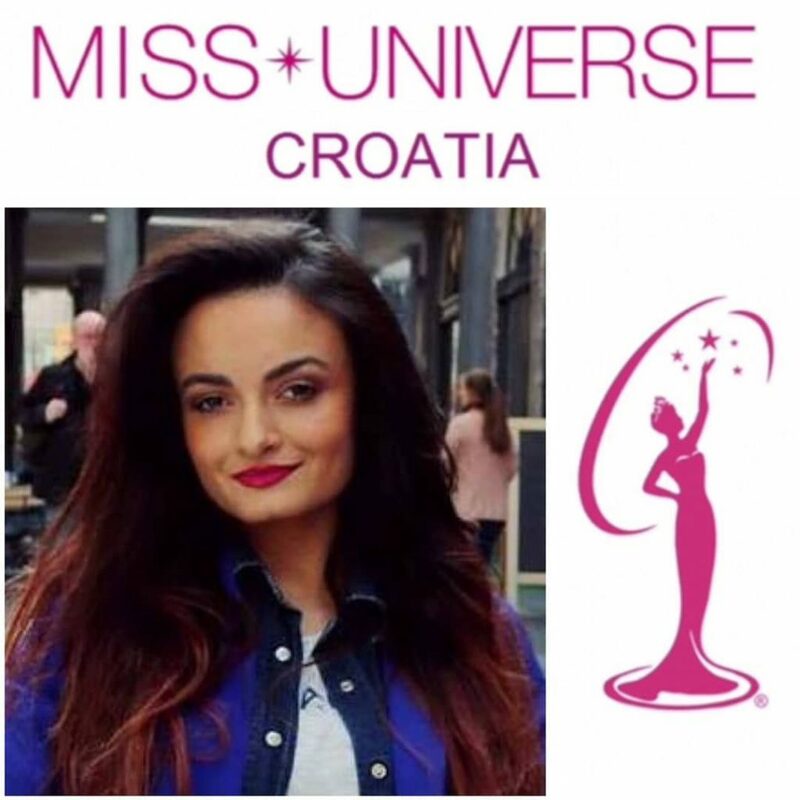 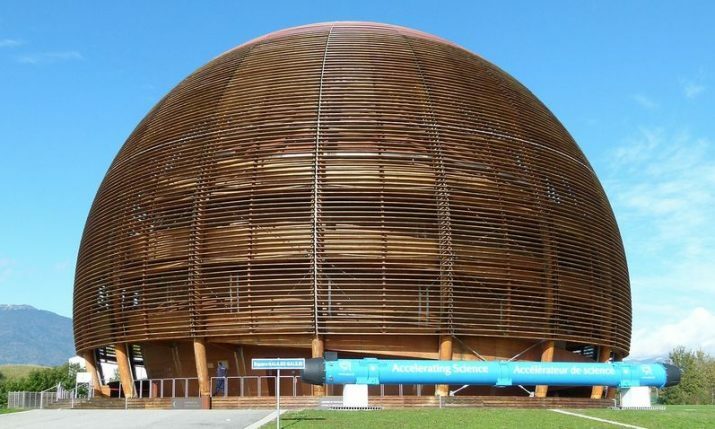 The winner will also receive a four-year scholarship to the Zagreb School of Economics and Management or MBA studies worth 20,000 euros.